The Bar Lazy J staff is here to help ensure a perfect vacation. 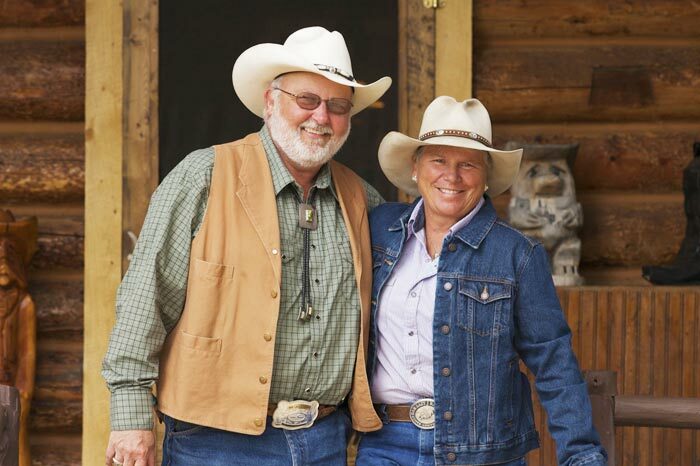 The Bar Lazy J Guest Ranch carefully selects each of their 21 employees to be sure each adheres to the high quality standards and expectations of your hosts, Jerry and Cheri. 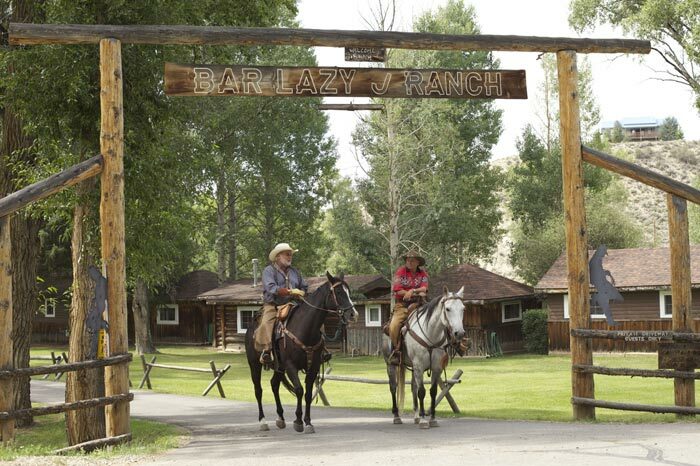 Bar Lazy J Guest Ranch Employees are there to ensure that you and your family have a very memorable vacation and with a guest to staff ratio of 2:1, we are quite able to give our guests the individual attention they deserve. 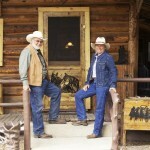 Since 1995, this amazing couple of 40 years has owned the Bar Lazy J Guest Ranch and have called Colorado home. 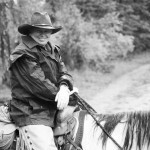 Born and raised in Michigan, Jerry traveled the country as a sales manager for a large direct marketing corporation. Cheri was a high school physical education teacher and a track, cross country and swimming coach. 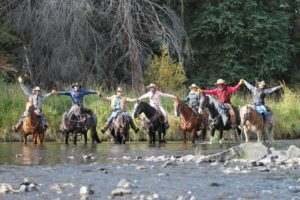 After leaving the corporate life in Detroit and with an intense love for the outdoors, Jerry and Cheri decided to pursue their life- long dream of owning a Colorado guest ranch. With their daughter (now a lawyer) in tow, they exchanged their commuter passes for horse saddles. "Coming from Corporate America, which is stressful and all-consuming, we understand the importance of allowing guests to experience one week out of 52 that is quiet, refreshing and rejuvenating". 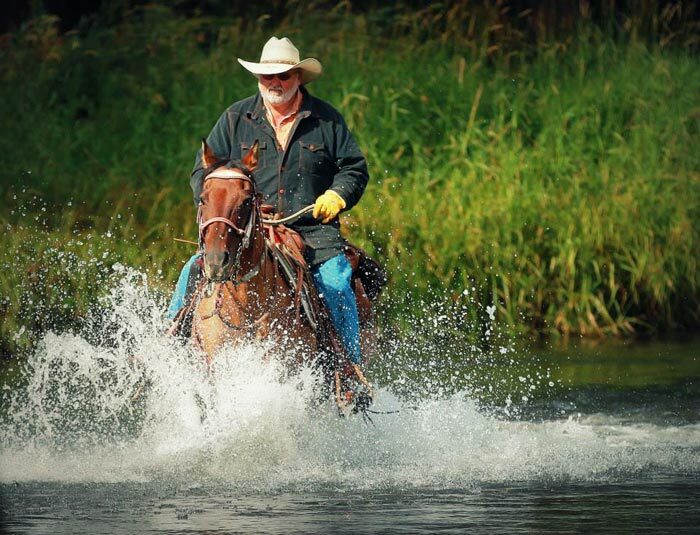 Owning the guest ranch combines everything they enjoy most – people, outdoor activities and horses – and it gives them the opportunity to put others in touch with the wonders of nature. 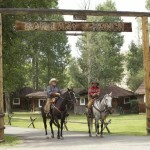 The payoff for this incredible couple is watching the adults tear-up as they leave the ranch. Jerry explains, "They tell us that they didn’t realize how important the week would ultimately become to their family". 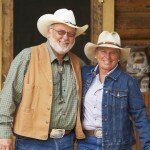 You'll find Jerry and Cheri an integral part of your ranch week. 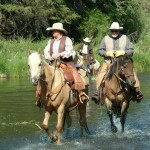 One of their favorite times is sitting out on the patio with their guests after one of Jerry's All-Day rides or Cheri's guided hikes to enjoy a cool beverage and laugh over the day's favorite memories. 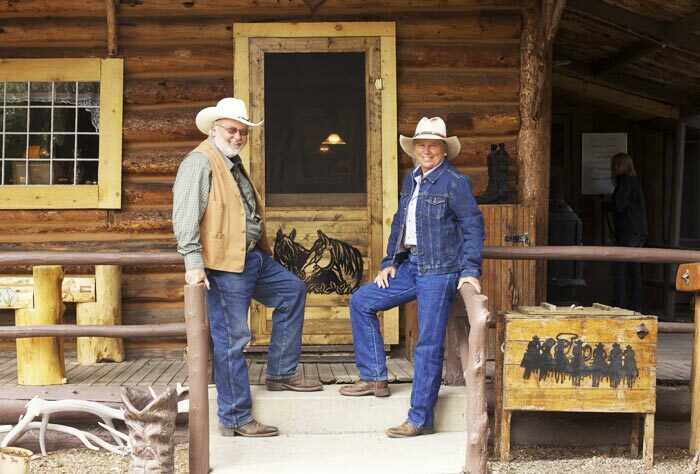 Come see for yourself why Bar Lazy J was awarded the Best Ranch Hosts in the country in the Signature Ranch Awards! 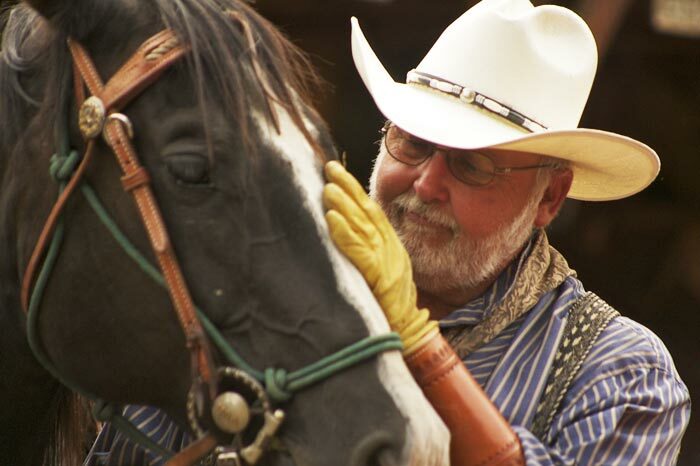 Chef Eddie Allen comes to us from Spartanburg, South Carolina where he developed a love and talent of fine cowboy cooking in his 20+ years in the restaurant business. We are incredibly fortunate to have him here for his 12th season working his culinary magic in the kitchen. 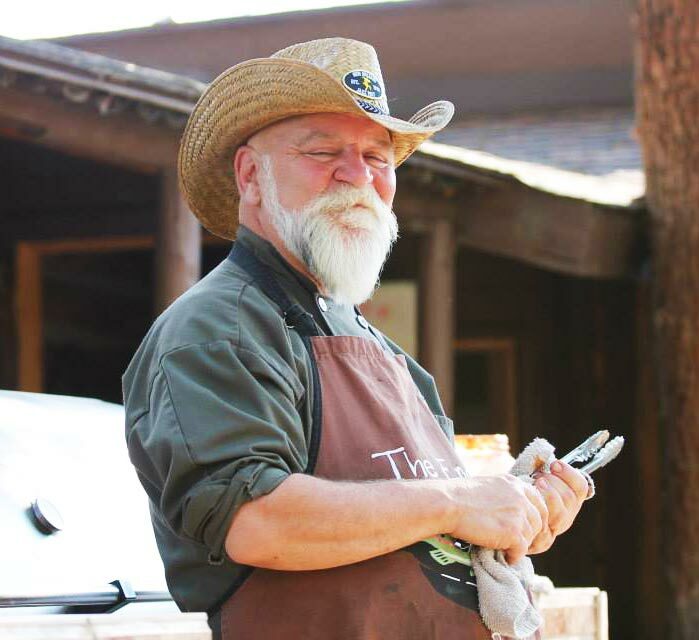 Combining his artistic talent with his passion for fine foods, Eddie provides a diverse daily menu including Western favorites and daily specials made fresh from only the finest "Colorado-grown" ingredients. Although originally planning on just a year at Bar Lazy J, he too fell in love with the ranch and now calls it home year round. Eddie makes it well known just how much it means to him to be such an important part of our guests' fantastic week. So stop on in to the kitchen and share a contagious laugh with the man behind Bar Lazy J's flavorful menu—and if your timing is right, you can grab a warm cookie while you're there! 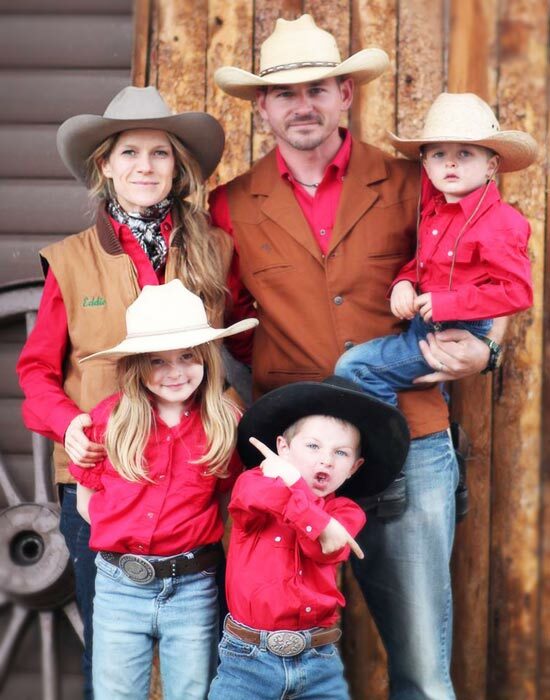 The Yurich Family, Ranch Managers and Official "Ranch Kids"! When Tammy joined the Bar Lazy J staff in 1999 as a Children's Wrangler, she could never have guessed she'd find her life-long passion. 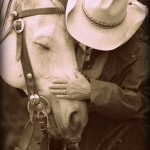 In 2003, Chad joined the wrangling staff as well and after a year of Co-Managing the barn, the two were married in 2005. 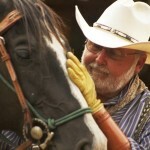 Chad served as the ranch's Head Wrangler for many years until taking a full-time position as a Sergeant in the county. 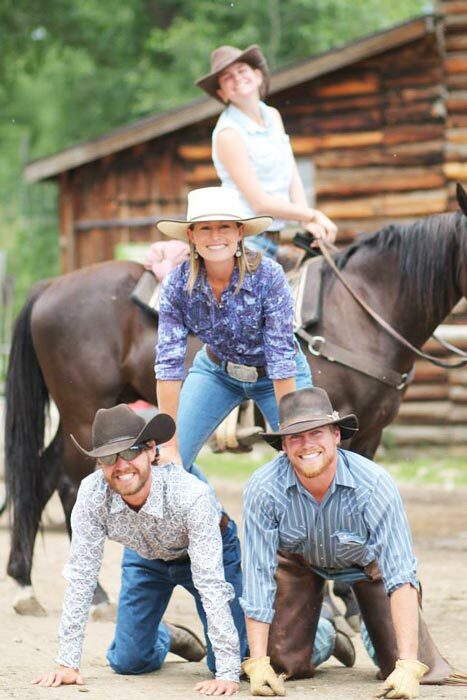 Three ranch kids later, they all continue to be a significant part of the ranch. 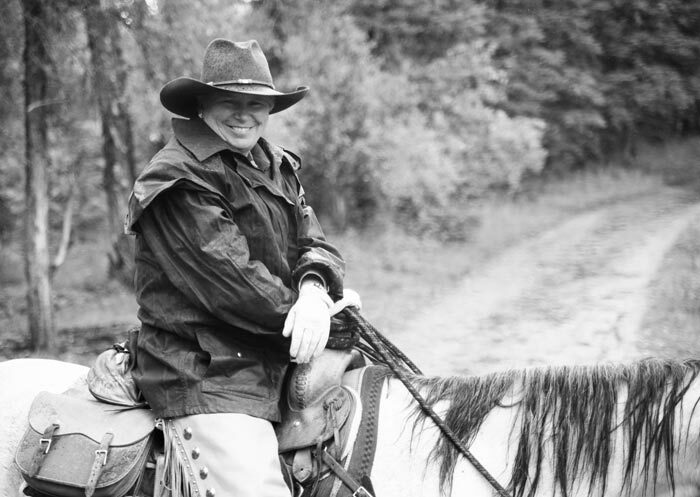 In the winter, Tammy handles the office and Chad cares for the ranch's winter needs. Although we are closed, there is quite a bit daily to be done in preparation for our summer months. You'll most likely speak with Tammy if you're calling to inquire about a week and she's always ready to answer any questions you may have. 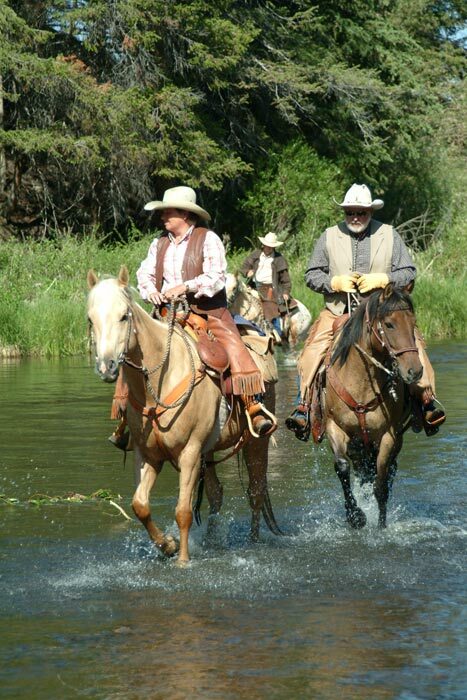 During the season, Tammy and Chad serve as our Ranch Managers and oversee many of the day to day operations of the ranch. Chad also is our knowledgeable Trap Shooting instructor during the season and their three kiddos act as the official "ranch kids", helping welcome the children to the ranch and show them the ropes related to the Kids' Program. You'll be sure to quickly get to know them all! 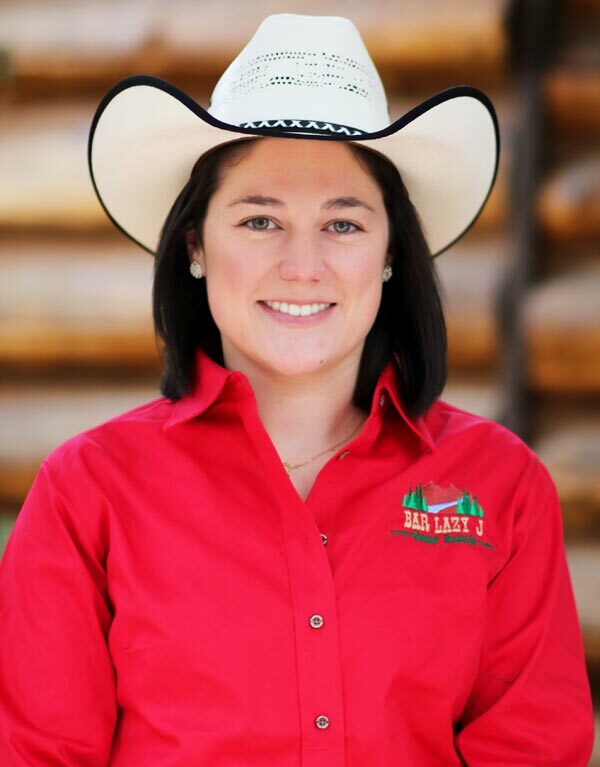 The Bar Lazy J was fortunate enough to hire Head Wrangler, Ali Briggs, in 2014 as one of our adult wranglers. 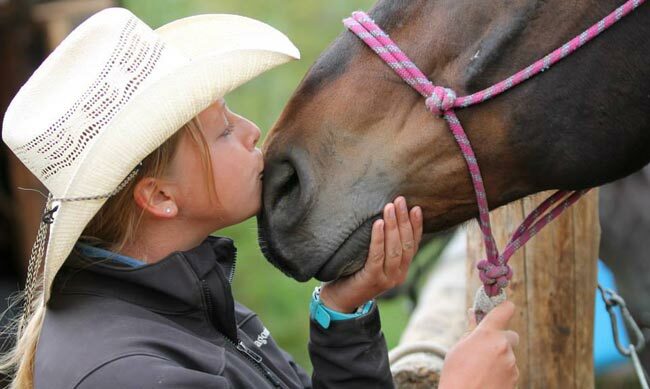 It took no time to see that her passion and talent for working with both the horses and our guests, made her a great asset to our program and she was offered the Head Wrangler position in 2018. Since then, she's worked endlessly for the benefit of our guests and our herd and single-handedly maintains our fodder operation during the winter months. She will happily give you a tour during your stay if you like. She feels truly blessed to be living her dream every day and loves sharing that passion with our guests. She hopes to see you on the trail! This season marks Christina's fourth season here at the Bar Lazy J and third as our wonderful Guest Services Manager. 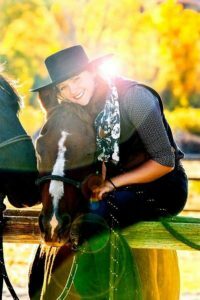 Whether you need help getting your fishing license, getting signed up for rafting or cattle drive, scheduling a massage, having something picked up from town, mailing a postcard or have any special needs attended to, Christina is always available to assist you. Born and raised in Franklin, MI, she recently graduated from Grand Valley University with a major in Hospitality and Tourism Management. 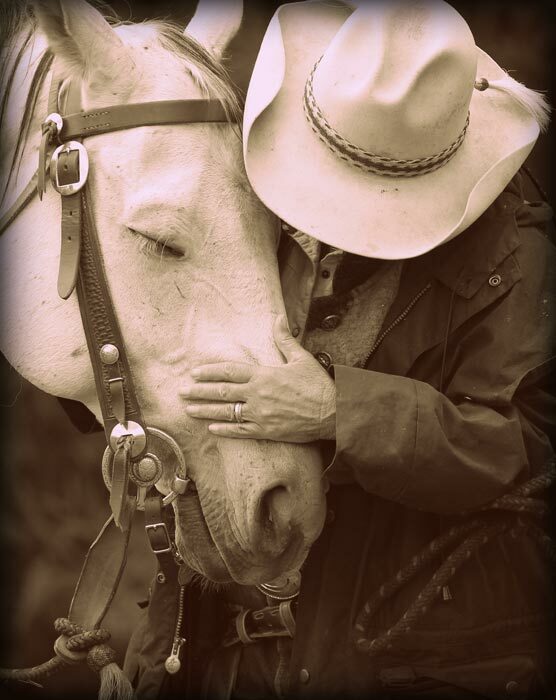 Christina came to the ranch as a child and since that time, has longed to share with others the same special experience she shared with her family. We're absolutely elated she has joined our team at the Bar Lazy J and once you meet her, you'll love her (almost) as much as we do. 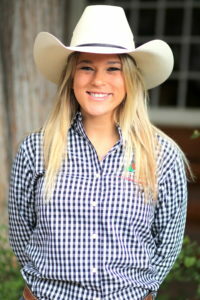 In addition to guests' needs, she simultaneously helps manage the phones and office during our season and does the majority of pick-ups for guests coming by shuttle to the ranch. Thus it's possible she just may be the first friendly face you meet from the ranch and we can't think of a better way to kick off your week! We're always looking for friendly and hard-working individuals to join our team. We suggest getting your application in as close to the New Year as possible to be considered for the following season. 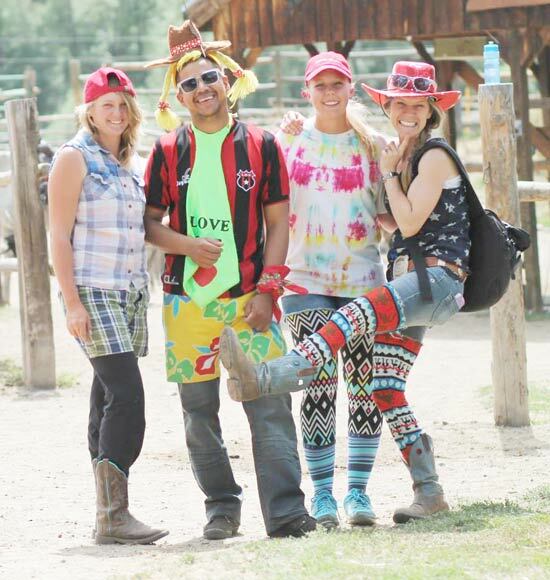 Please check out our blog post, “So You Want to Work at a Dude Ranch”, and if interested, fill out our Employment Application Form. There's no family like ranch family! 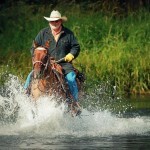 Our wranglers love their work! Silly counselors keep kids smiling!